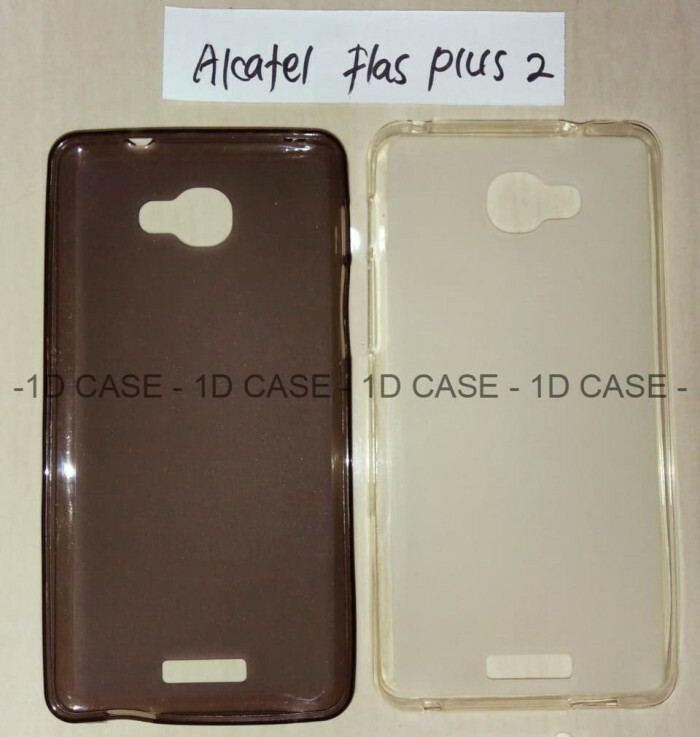 Alcatel flash 2 - flash plus 2 - custom case / softcase 1 hari jadi! 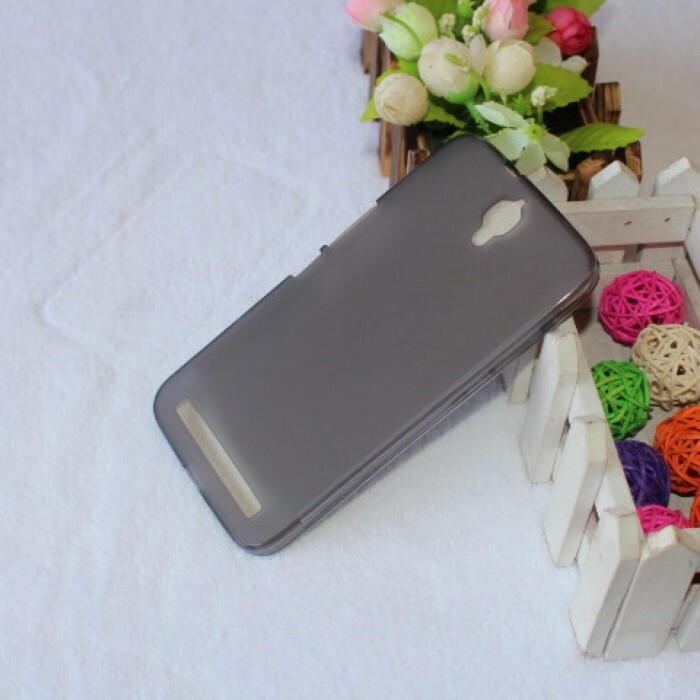 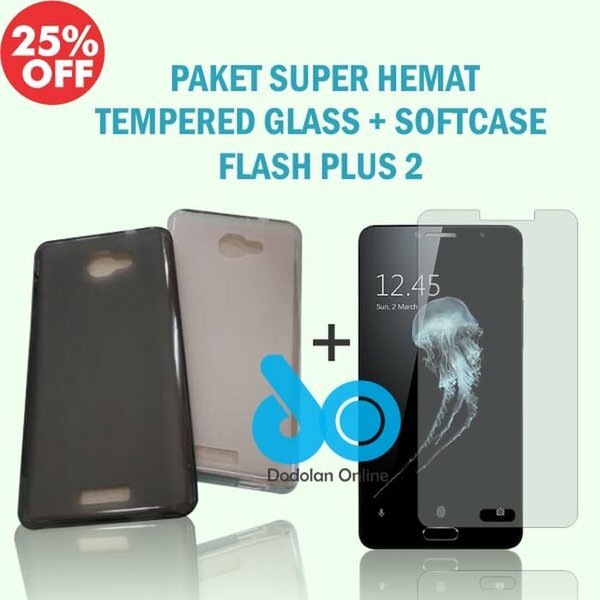 Handphone : Alcatel flash 2 - flash plus 2 - custom case / softcase 1 hari jadi! 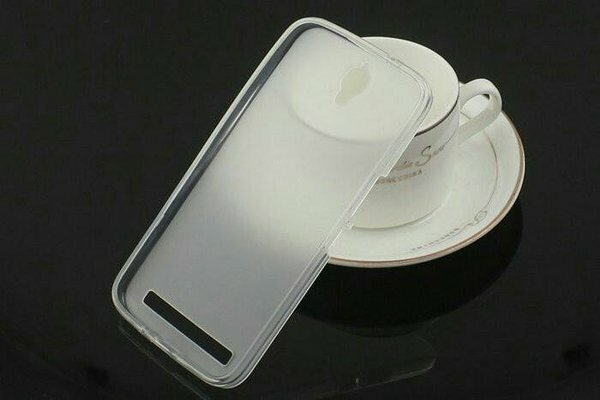 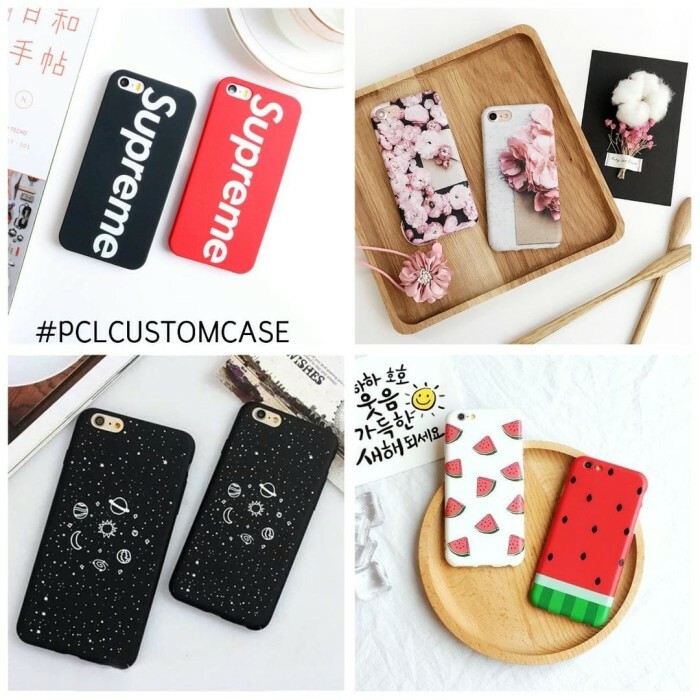 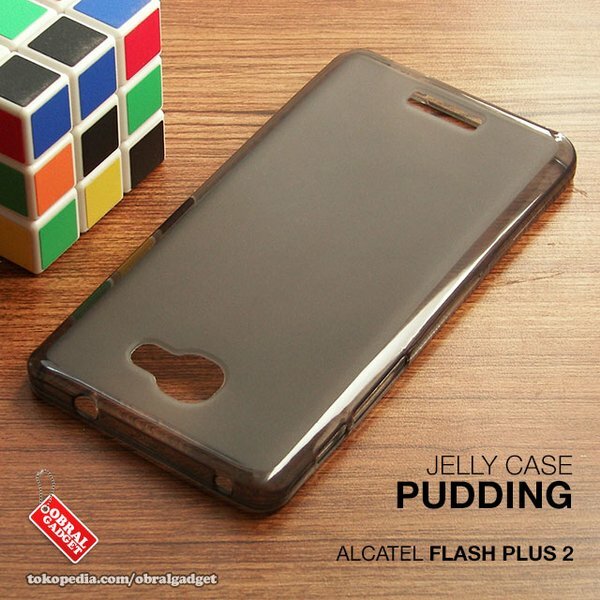 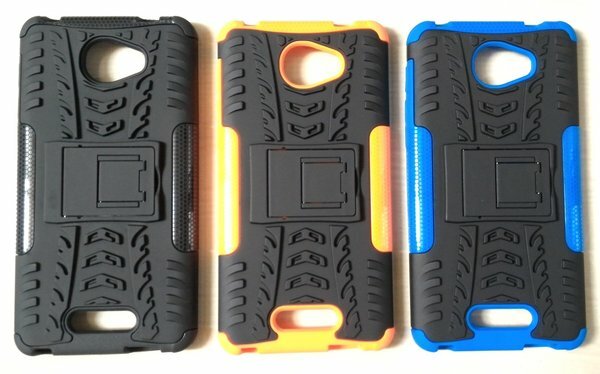 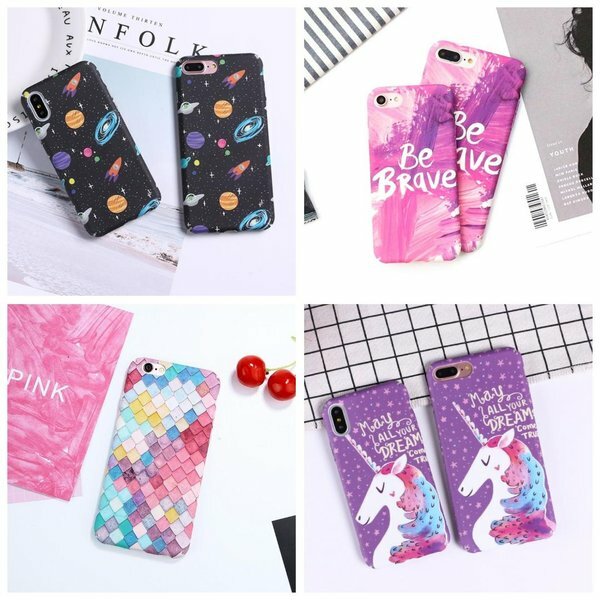 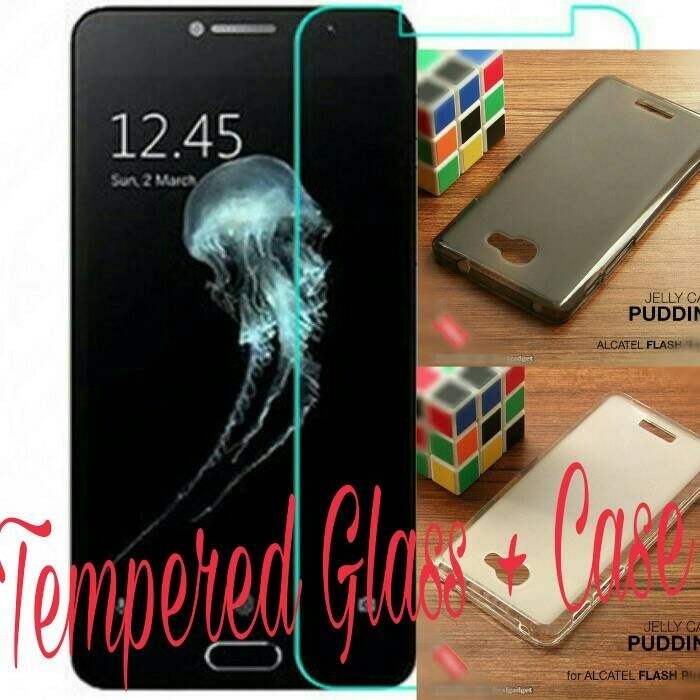 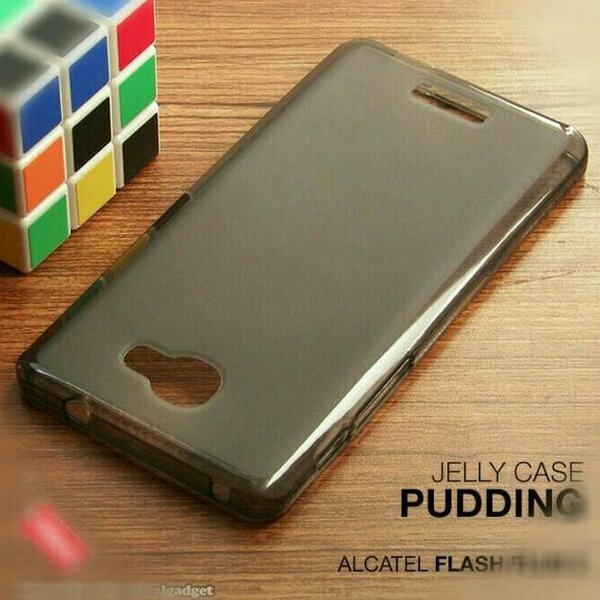 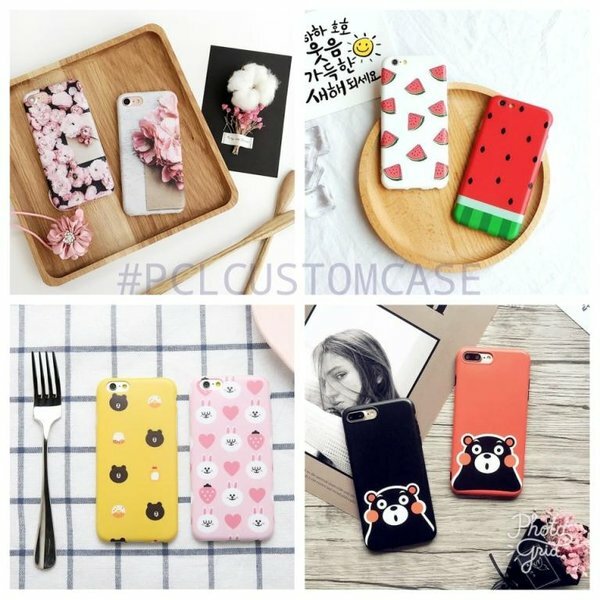 TPU Case Case untuk Alcatel One Touch Flash 2 hadir dengan design berbagai macam warna. Bahan TPU ini lentur dan ringan.